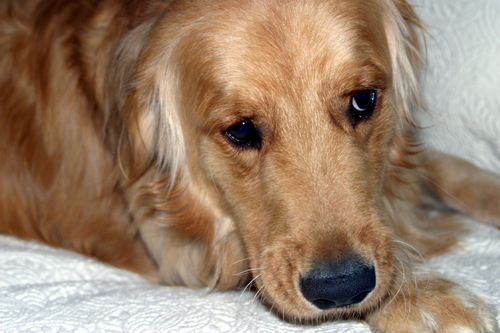 Veterinary patients feel pain and discomfort under the same circumstances as people. We know that recognizing and alleviating pain in animals is the essence of good patient care. For this reason we automatically include pain management medication as a part of all our surgical procedures. We use both supplements and traditional pain management, such as non-steroidal anti-inflammatories.